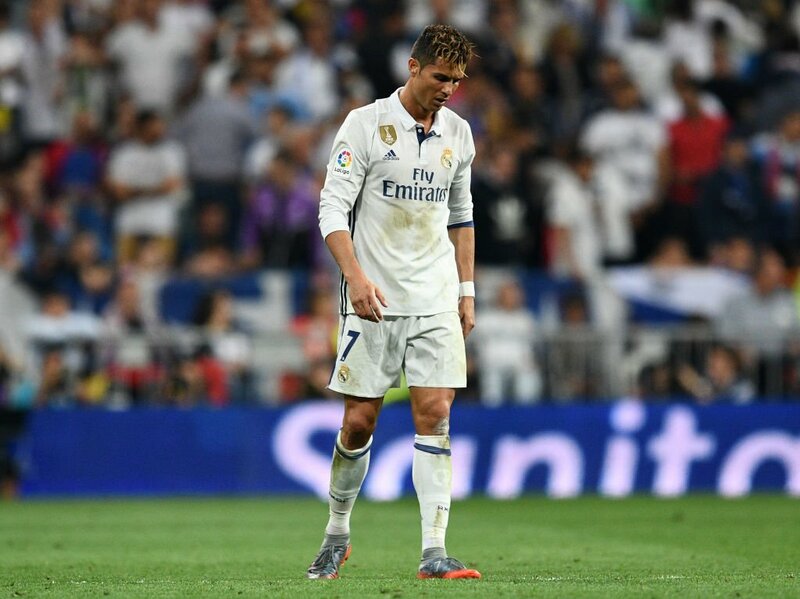 Real Madrid players and fans both were highly disappointed after losing the El Clasico match 3-2 to arch rivals Barcelona at the Bernabeu. 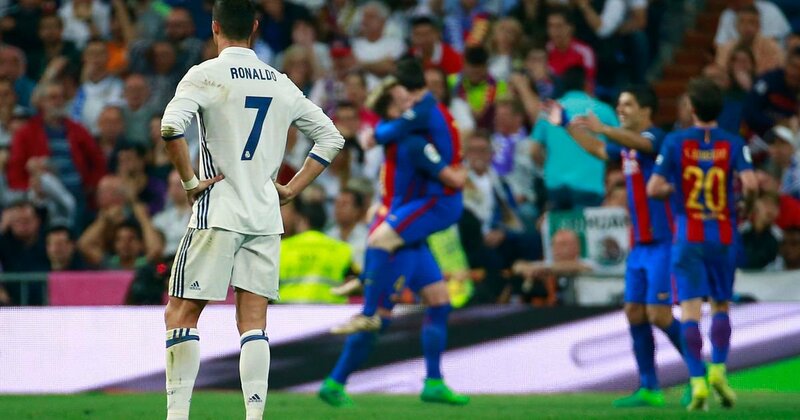 Cristiano Ronaldo couldn’t control his frustration on the pitch when Messi hit the epic match-winning goal in the final seconds of the match. But Ronaldo now seems to have put the defeat behind him and spending his precious time with his family instead. The Portuguese footballer was spotted on a shopping spree with gorgeous girlfriend Georgina Rodriguez and son. 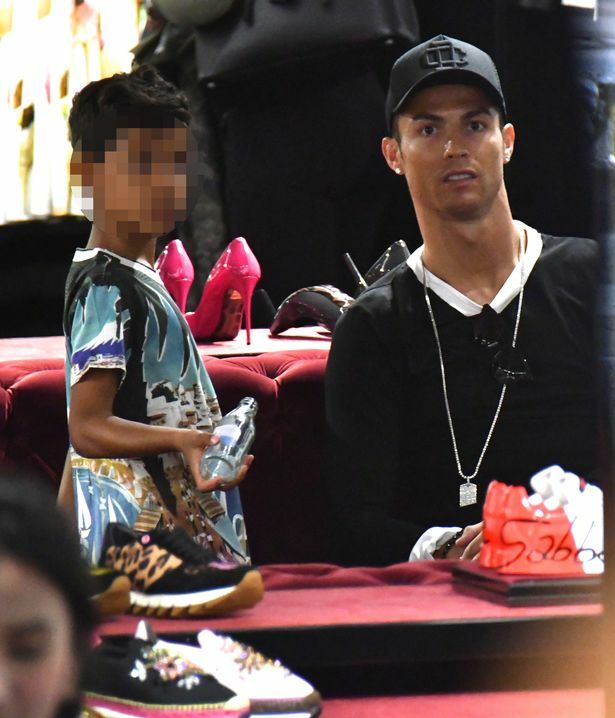 Ronaldo was seen sporting a casual black jumper and cap as he and his son went out for some shoe shopping. Rodriguez looked stunning as always in her casual yet elegant look. Georgina had even planned a post-El-Clasico party for Real Madrid which has now been canceled following the defeat.